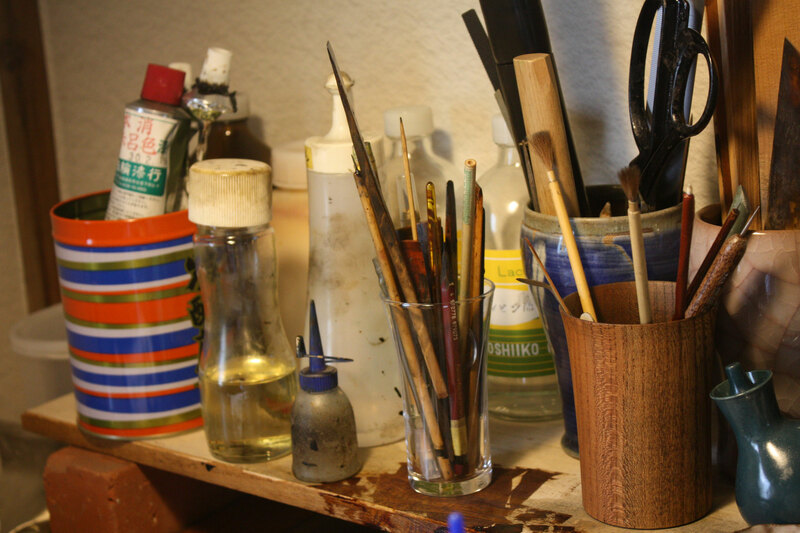 Sayo's atelier is up stairs with all her finished and working pieces. Believe it or not, even in the super humid and hot summer in Japan, the atelier doesn't have an air-conditioner because of drying-averse character of Urushi lacquer, which required heat and humidity to dry/harden. 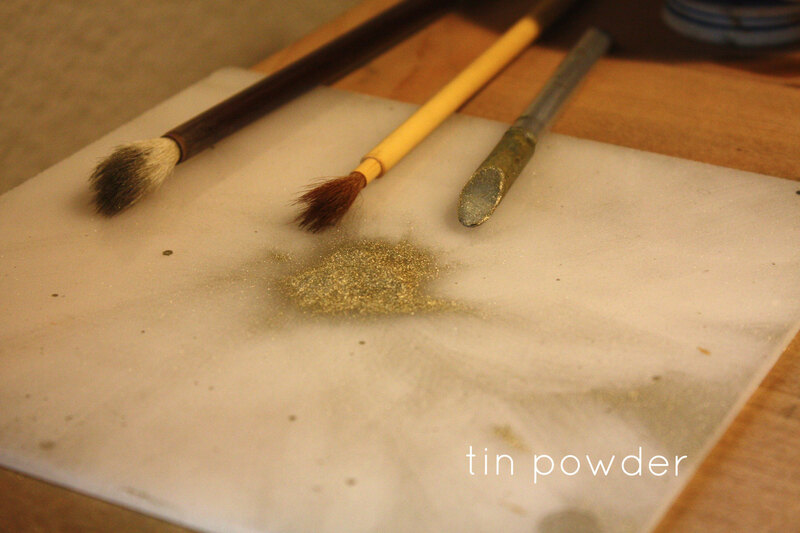 That is why she works on her larger pieces mainly in the summer time. 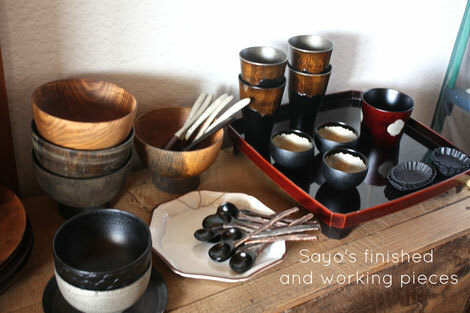 Sayo was born in Kyoto and has grown up in a potter family. After she majored in Urushi art at Kyoto city Dohda high school and Kyoto city University of Arts, advanced to Kanazawa Utatsuyama training institute for 3 years in Ishikawa prefecture, where the environment to delve even more into Urushi is prepared to pursue her career as an artist. 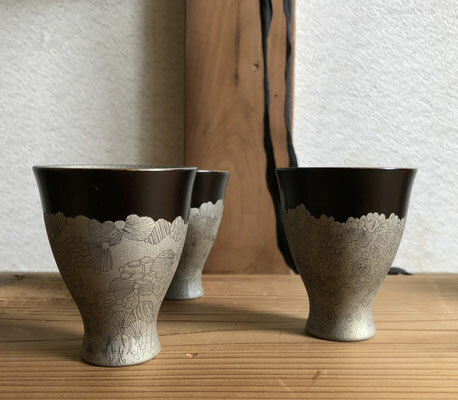 Now she works based in Kanazawa, Ishikawa prefecture for local and abroad, and has received various prizes including a gold prize at The Ishikawa international Urushi exhibition 2017. She has liked creating things since she was very young because of her family background, so going to the art school was just natural for her. Her inspiration came when attending an exhibition showcasing the work of her professor. 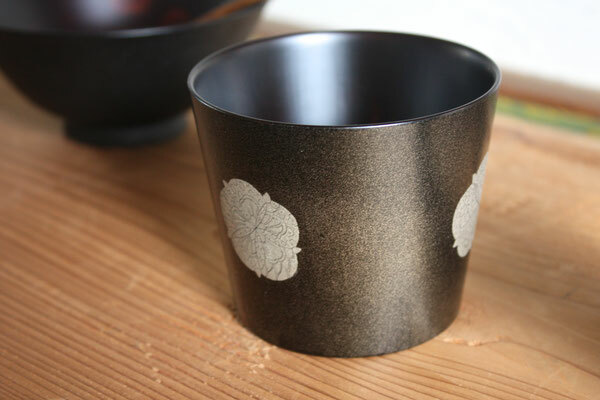 She was fascinated with the beauty of natural material Urushi that shines by itself without using any chemical coating. 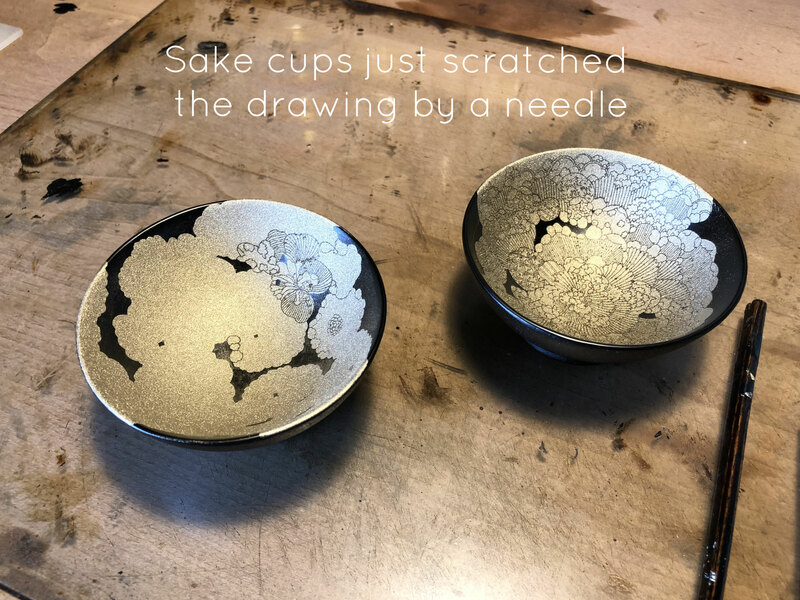 In the process of working with Urushi she found it more amazing because it can create/show various faces and has a broad range of possibilities. 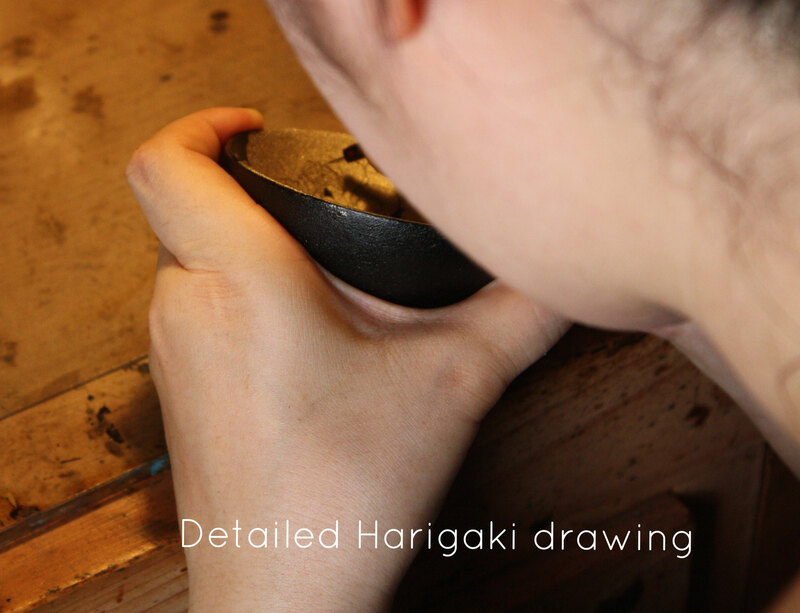 And the encounter with "Hari-gaki" technique that features her work. 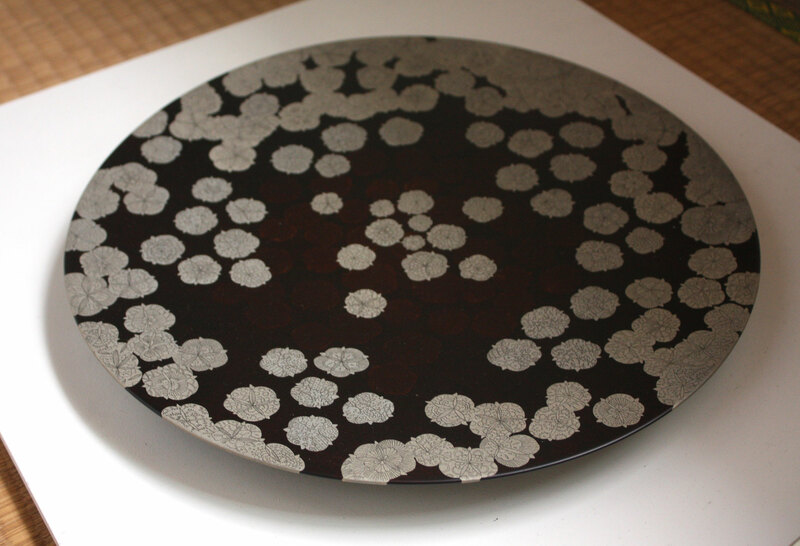 The interest was cultivated during her training period because she was impressed by a modern image brought out from the contrast between black lacquer and silver colour of tin though it’s very simple black-and-silver design. 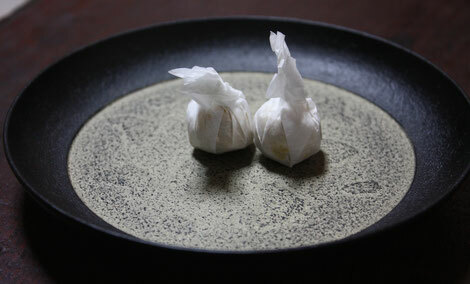 This technique itself has been handed down since the 1500s in Japan, but by expressing her unique world, it creates the biggest impression and touches your heart. Indeed she revives an ancient fine art in her modern-day context. Because of her hometown surrounded by a lot of rich nature, she likes drawing plants and flowers and is always inspired by their vitality. She tries to project the noble beauty generated from their fragile life onto her work. She’s committed not only to the design but also to the texture of the object. 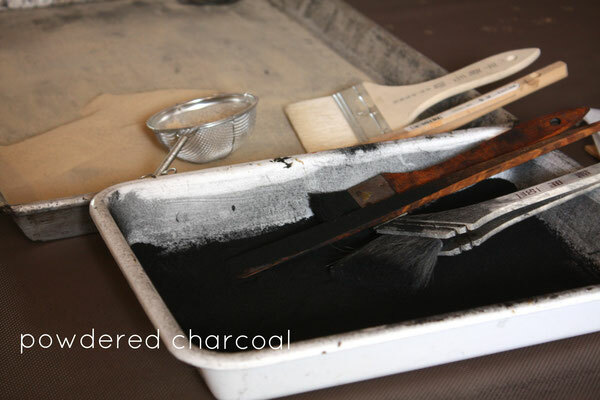 By trying different kinds of raw materials such as powdered charcoal, Japanese paper “Washi” and cloth, and then polishing the layers, she tries to show unique aspect varies from a metallic texture or rough surface to a delicate subtle texture. Thus she is seeking a piece that is just unique to her in day-to-day creative activities. 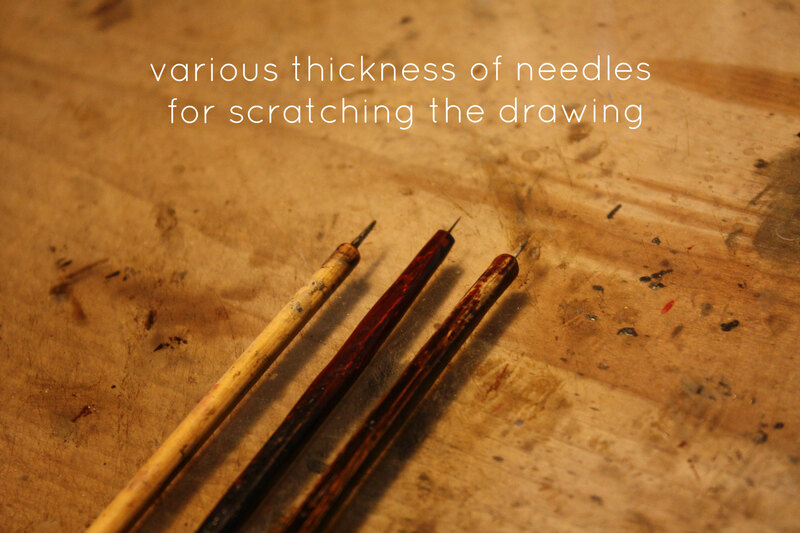 Despite her extremely delicate and detailed design, she amazingly drives her pen (actually a needle) without any hesitation even though it cannot be redone. She is definitely full of creative and fresh imagination and is just fearless in putting it on her work. That is exactly why her every pieces are the one and only. She hopes that you’re attached to her items and use them for many years to come to become one with you. 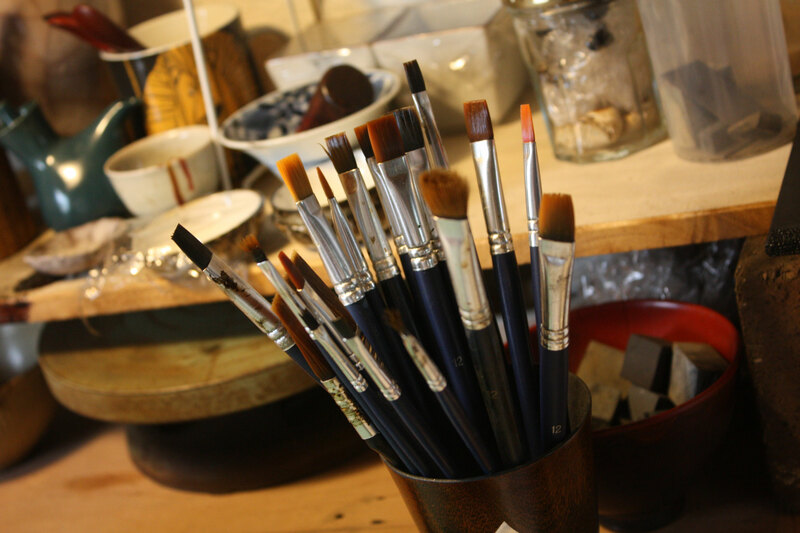 We hope that these photos taken inside of Sayo's atelier offer a glimpse at her processes to make her unique objects, and we are also proud to present a selection of her pieces available to purchase at our shop.